Council owned parks are available to the public for hire. Please complete the Park Usage Application Form to submit your application to hire a Council-owned park or reserve. Submit the completed application form to Council by returning the form to the Administration Centre at 144 Otho Street, Inverell or by emailing to council@inverell.nsw.gov.au. Please contact Council on (02) 6728 8288 should you require any further information. All Council parks are open to the public and therefore exclusive use is not guaranteed. The park is to be left in a clean and tidy condition. Council requests that you undertake a risk assessment before approval is granted. 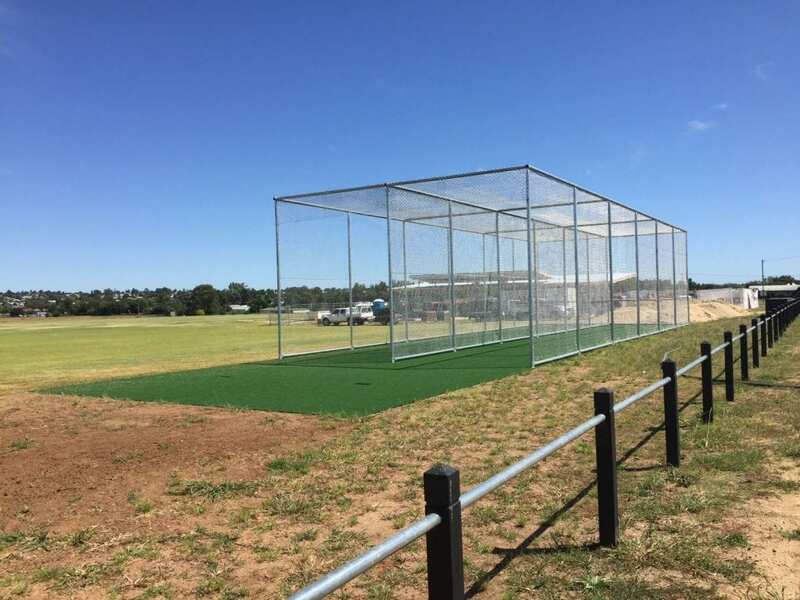 Sinclair Park is located on Glen Innes Road, Inverell. Facilities include amenities, picnic tables, the Bicentennial memorial and the Scottish Memorial Cairn. Lions Park is located on Old Bundarra Road, Inverell. Facilities include free BBQ, amenities, picnic tables & fenced playground. The park is connected to the Inverell Cycleway and adjacent to Inverell Skate Park. 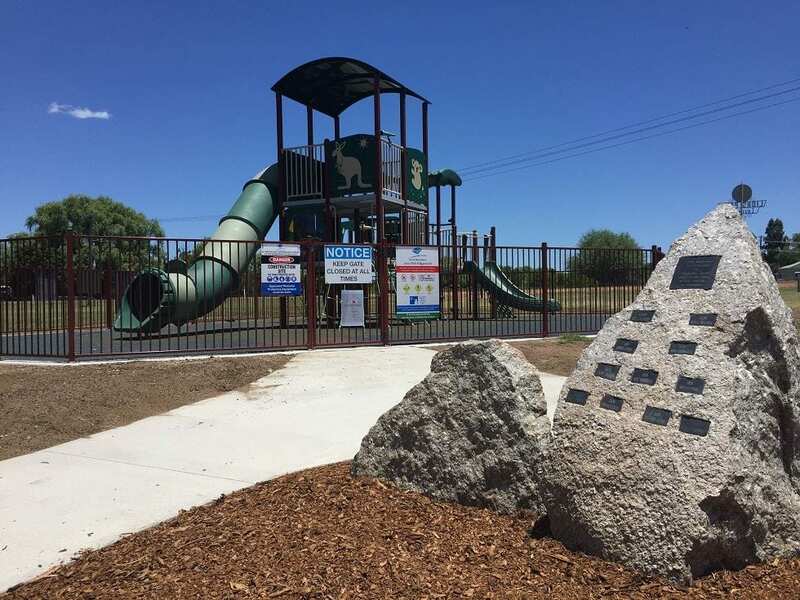 Campbell Park is located along Captain Cook Drive, Inverell at the end of Campbell Street. 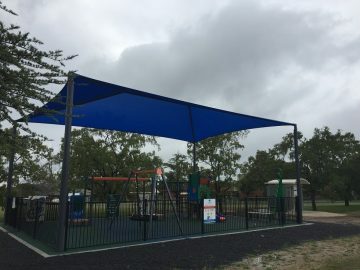 Facilities include picnic tables, amenities, fenced playground, outdoor gym and the park is connected to the Inverell Cycleway. 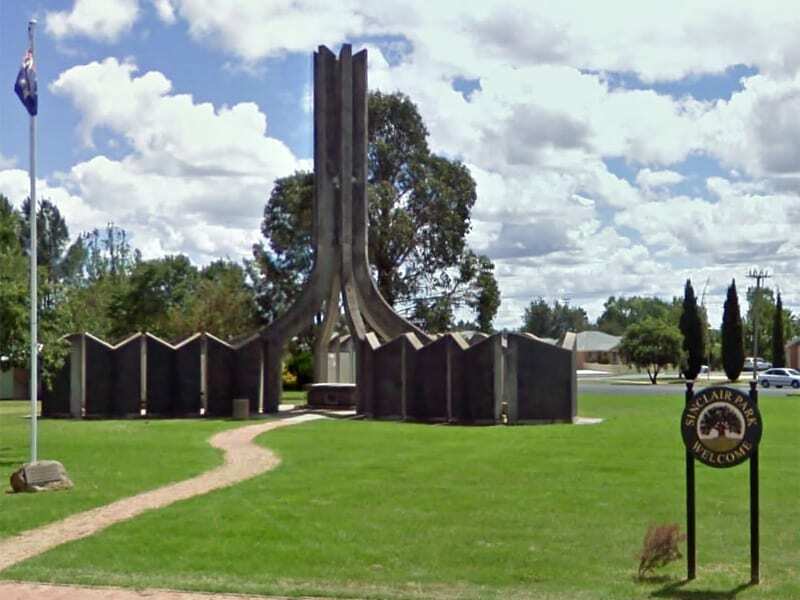 Campbell Park also hosts the Sapphire City Markets every first and third Sunday of the month. Victoria Park is located on the corner of Vivian and Evans Street, Inverell. Facilities include covered picnic tables, BBQs, amenities and a wheelchair accessible fenced playground with Liberty Swing. 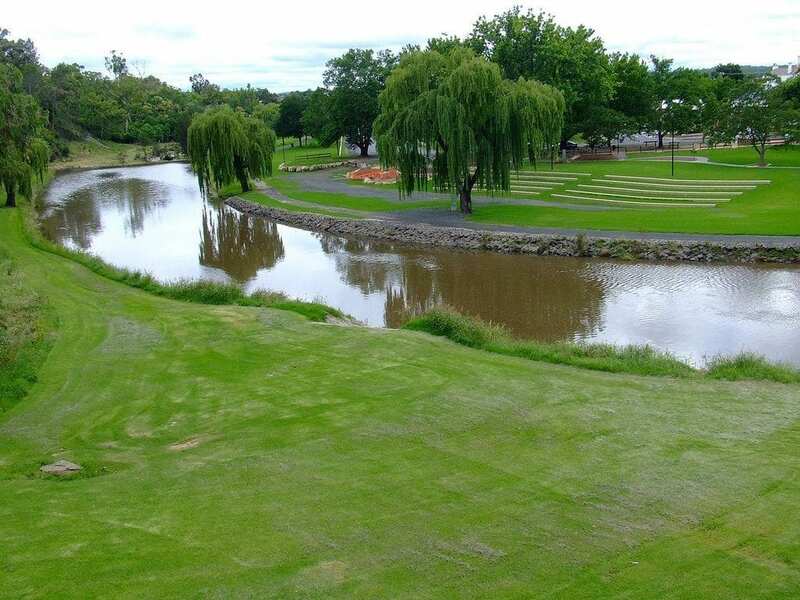 The park is also connected to the Inverell Cycleway. 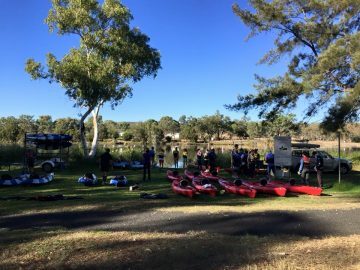 Lake Inverell is located at the end of Lake Inverell Drive, Inverell. 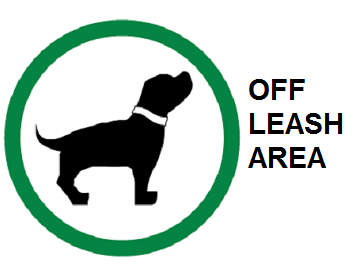 Facilities include shelters, picnic tables, BBQs and marked walking tracks. Lake Inverell is connected to the Inverell Cycleway. Bellevue Park is located on Wade Street, Inverell. Facilities include amenities, picnic tables, and a fenced playground. The park is also in close vicinity to local takeaway shops. Cameron Park is located on the corner of Cameron and Medora Street, Inverell. 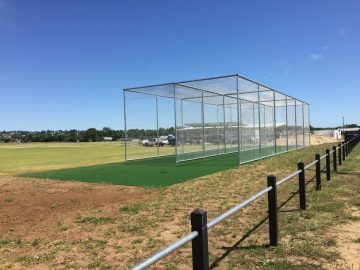 Facilities include two synthetic cricket pitches, practice nets, amenities, a fenced outdoor gym and play equipment. The Off-leash dog park is located behind Campbell Street and Glen Innes Road along the River Bank. 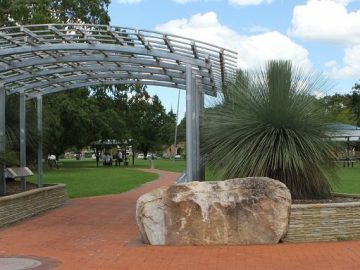 The park is connected to the Inverell Cycleway.